An update on what's going on in my life. 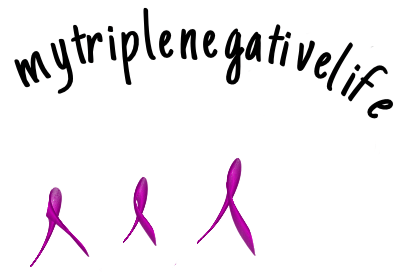 Musings on breast cancer awareness month. What material items in our lives are we grateful for? A reminder on how we should express our final wishes long before necessary. A lot of change going on. What it is truly like to be diagnosed with cancer.